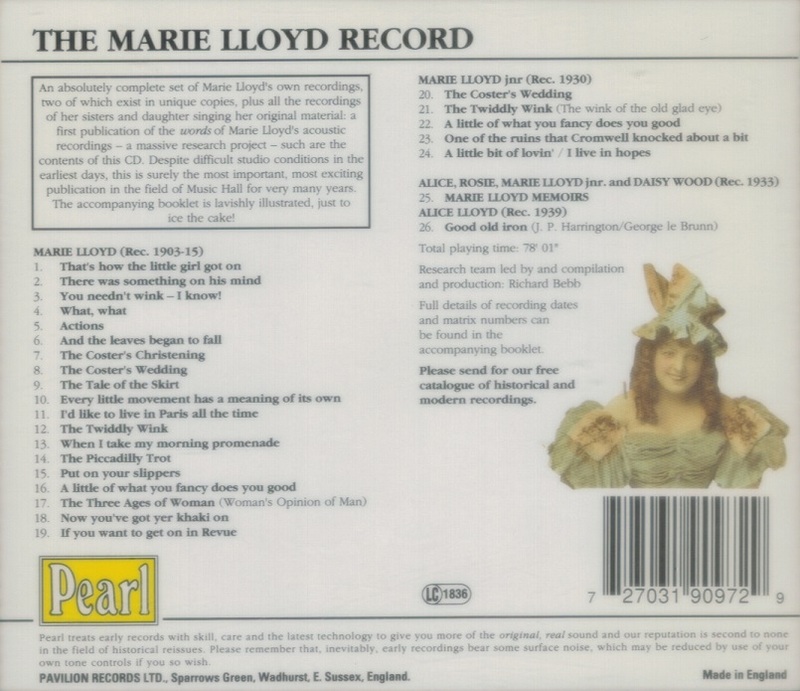 “Known as the ‘Queen of the Music Hall’, Marie Lloyd’s career spanned 40 years. She first appeared at the Eagle Tavern in London aged 15 as Bella Delmare, singing ‘My Soldier Laddie’. By 1885 she had become Marie Lloyd with her hit song ‘The Boy I Love is Up in the Gallery’. She was a huge success and topped the bill at the West End music halls. 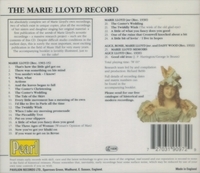 Marie Lloyd’s songs were full of innuendo and double meaning. ‘She’d Never Had Her Ticket Punched Before’ and ‘Oh Mr Porter What Shall I Do’ appear to be innocent on first reading but could take on a very saucy interpretation when sung by Ms Lloyd. In one famous incident she was summoned before the committee responsible for cleaning up the stage and asked to sing her songs. She sang ‘Oh Mr Porter’ and ‘A Little Bit of What you Fancy’ in such a sweet innocent way that the committee had no reason to find anything amiss. Ms Lloyd, indignant that she had had to go through such a charade, then sang some very innocent songs in such a way as to render them obscene, shocking the committee into silence and doing herself no favours. In 1912 she was omitted from the Royal Variety Performance for fear of offending the Royal party, but in true style rented another theatre for the same night and played to sell-out audiences. 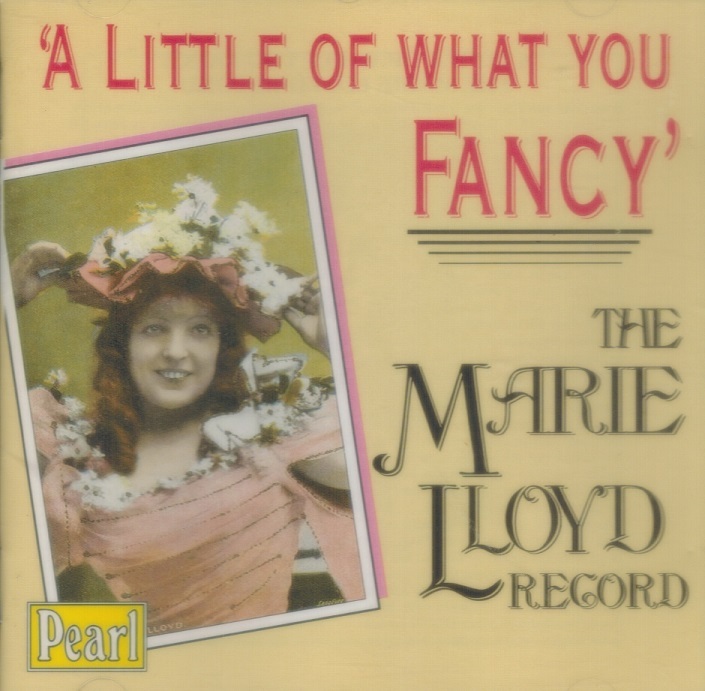 Marie Lloyd’s reputation for being socially unacceptable came partly from her stage act but also from her private life. She had three unsuccessful and very public marriages. In 1913 she was refused entry into the USA because she had shared a cabin with her new boyfriend on the voyage, despite still being married to her first husband.